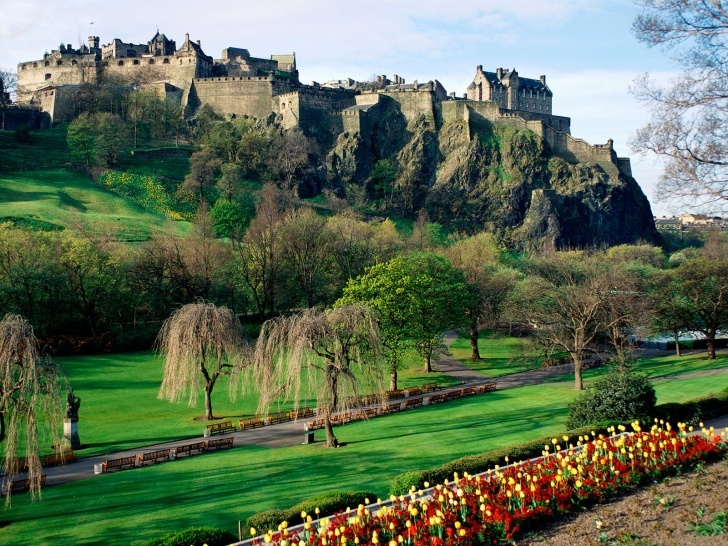 Edinburgh Castle, Scotland | 11 Most Fascinating Castles Around The World! Edinburgh Castle is located at the top of the Castle Rock and occupies a huge territory. The castle was built in the 12th century, while the first settlers appeared on the Castle Rock in the second century AD. Today, Edinburgh Castle hosts military and other festivals.